1990 Porsche 911 C/4 Cabriolet. 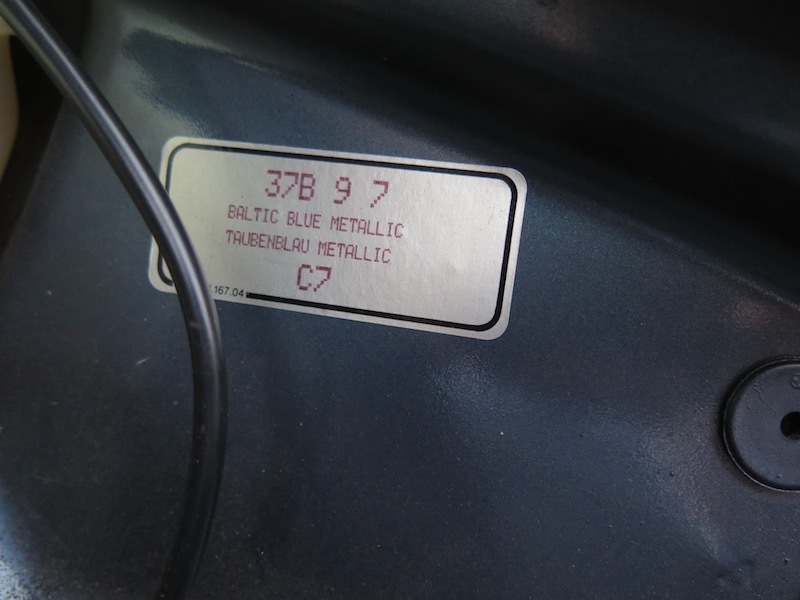 Extremely well maintained car in very unique shade of Baltic blue with dark blue interior. 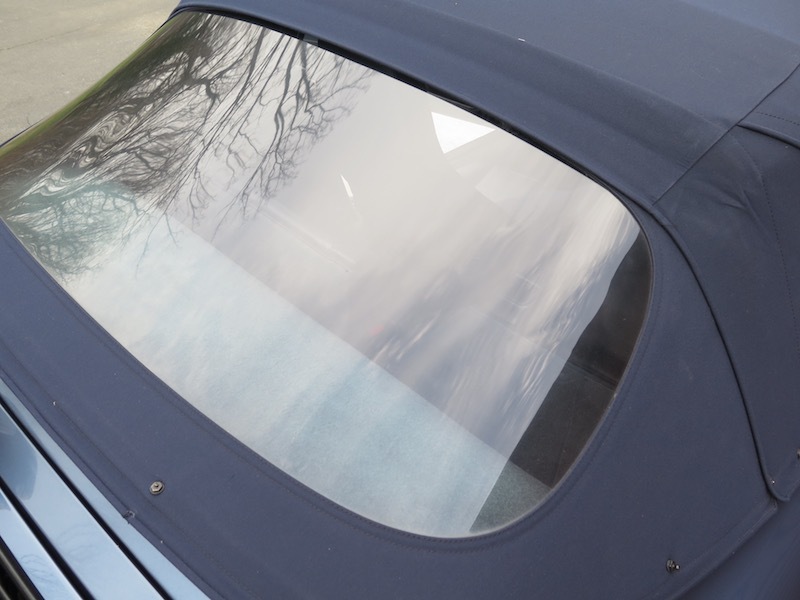 Professionally installed replacement top with crystal clear rear window. Perfect running and driving car with recent service and no warning lights on the dash. 964 series 911’s are becoming very collectible due to their classic looks and sophisticated architecture, this car was $85,000 in 1990! As good as a 964 Series 911 gets, ready for driving this summer!